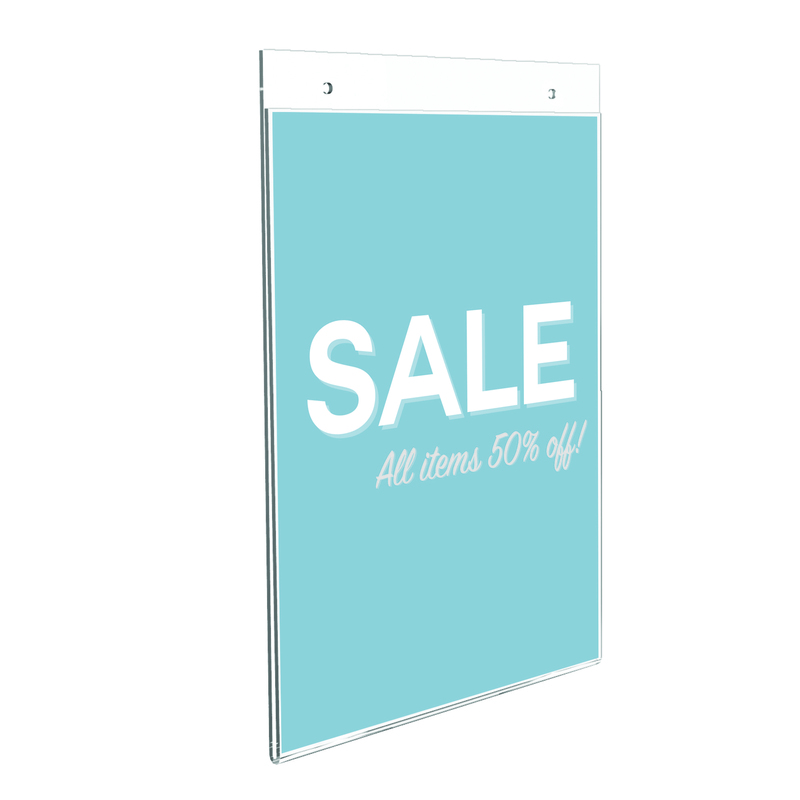 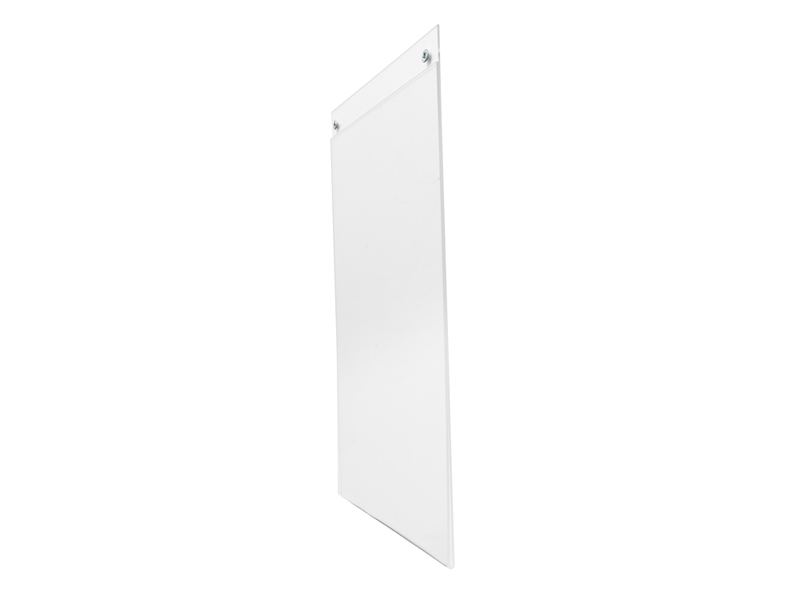 The Deflecto Clear Wall Sign Holder is ideal for use in retail as a promotional or informational display for customers, or in an office to hold internal notices or canteen menus. 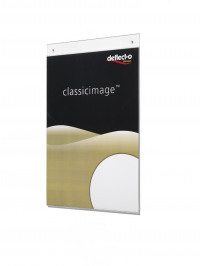 The durable clear plastic not only adds a professional gloss to your posters, it also protects paper from creases or damage. 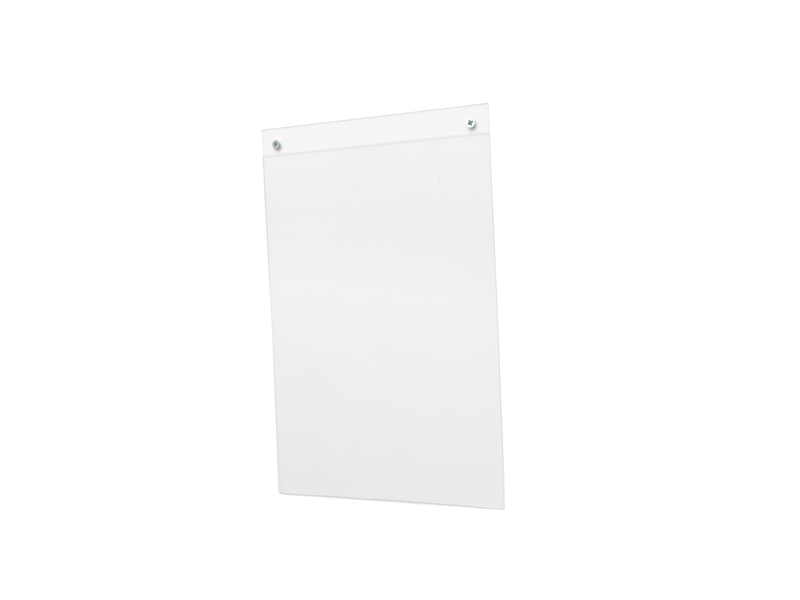 This sign holder is pre-drilled for easy wall mounting.